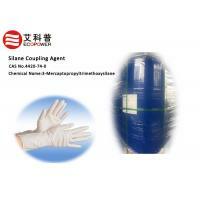 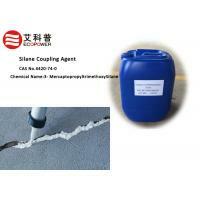 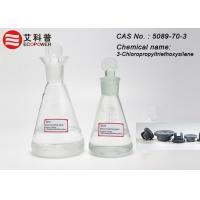 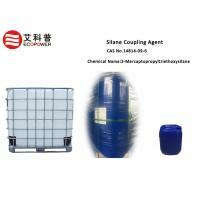 It is soluble in a variety of organic solvents. 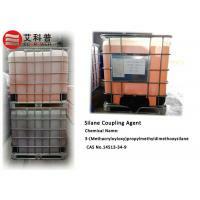 It is a vital starting material for sol-gel processes. 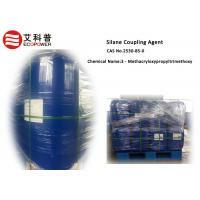 As with the proply group, it adds a certain amount of organic character to the siloxane network. 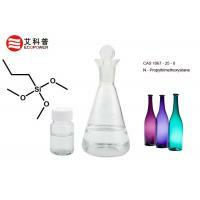 It is often applied to conjunction with in order to control the amount of inorganic character of the inorganic network. 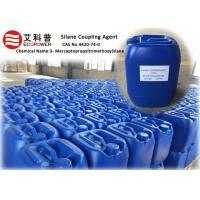 Packed in 200l plastic drum.and the net weight:180kgdrum or other packing on request.